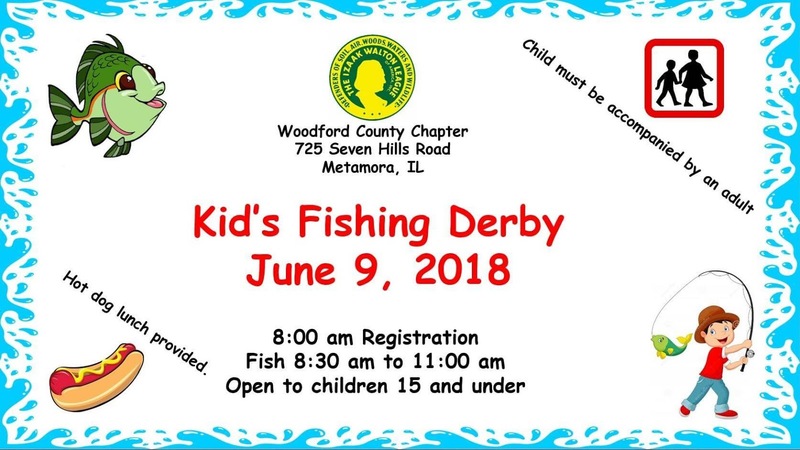 The Woodford County Chapter of the Izaak Walton League, located at 725 Seven Hills Road, is holding a kids fishing derby next Saturday, June 9. Registration begins at 8 in the morning with fishing from 8:30 to 11:00. 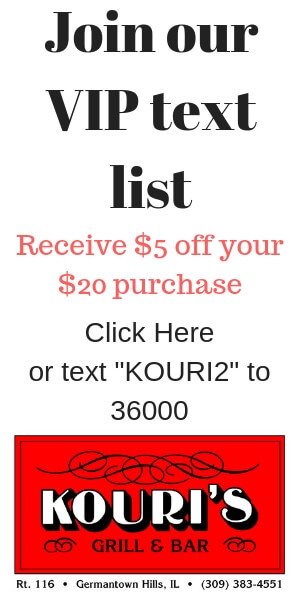 Open to children 15 and under. A child must be accompanied by an adult. Hot dog lunch provided.